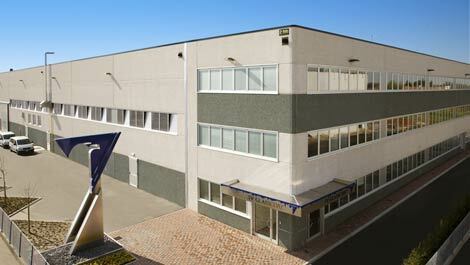 The company avails two design and manufacturing sites, with a total covered surface in excess of 16.000 m2. We innovate and invest substantially in research and development and operate our own 2,000 m2 testing facility where pilot plant trails can be carried out in order to confirm simulations and tests of our equipment and process solutions against real products, ensuring that all client re- quirements are fulfilled. 3V Tech’s activities include Europe, North and South America as well as Asia. Approximately 70% of our projects are carried out on behalf of international clients. We are well positioned to offer our clients a high quality, turn-key solution to fit their needs. Proprietary equipment is manufactured in two modern manufacturing facilities. 3V Tech manufacurting facility in Dalmine is designed for the fabrication of medium and large size equipment. The facility was inaugurated in the mid- 1980s and is approximately 12.000 m2 large. Manufacturing: Filters, Dryers, Filter-Dryers, Tanks, Evaporators, Crystallizers, Reactors, Columns, S&T-Heat Exchangers, Vessels, etc. 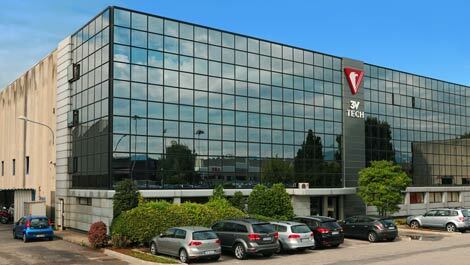 3V Tech glass-lining facility is about 4.000 m2 large and is based in Noventa di Piave, Italy. It adheres to the best industrial practice criteria. Latest generation equipment ensures production efficiency and product quality. 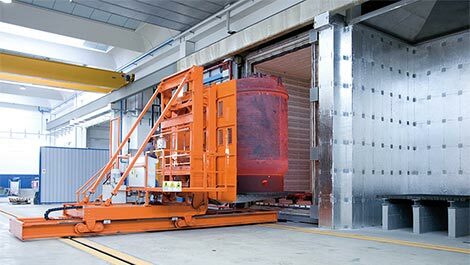 Vertical computerized electrical furnaces, preheating and cooling chambers allow a lining quality at maximum level excluding contaminations and defects. All glass application is done by personnel with long experience. Glass-lining of Reactors, Plants, Vessels, Columns, S&T Heat Exchangers, Dryers, etc. 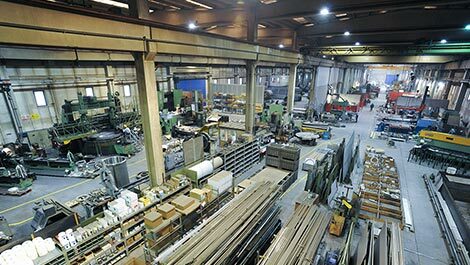 The range of fabrication materials include: Carbon Steel, 304 or 316 SS, Duplex SS, Superduplex SS, Hastelloy, Nickel based alloys, Nickel, Titanium, glass-lined, etc.